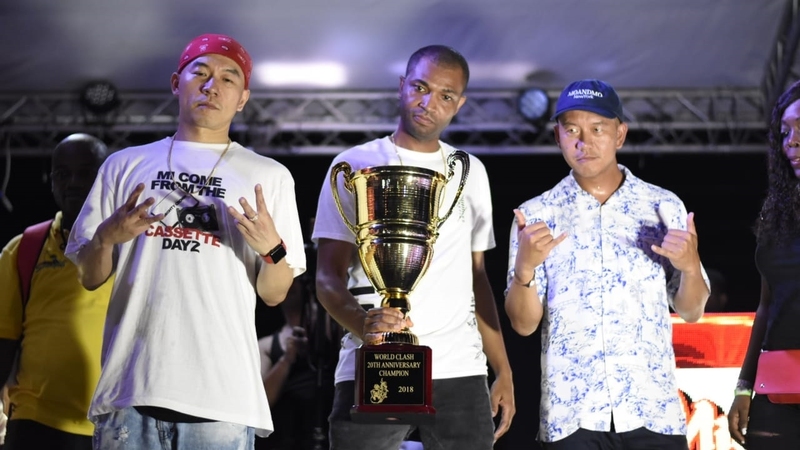 An eclectic crowd gathered at Pier 1 on Thursday night to watch Might Crown of Japan take on and dismiss Jamaican selectors Tony Matter, Ricky Trooper and Pink Panther to capture the title of the top sound system. The four-round clash, had veteran Trooper, complaining from the first round, about the rules of the competition, which he claimed was watered down, mainly because of the lack of profanity from both the music being played and the selectors’ speech. 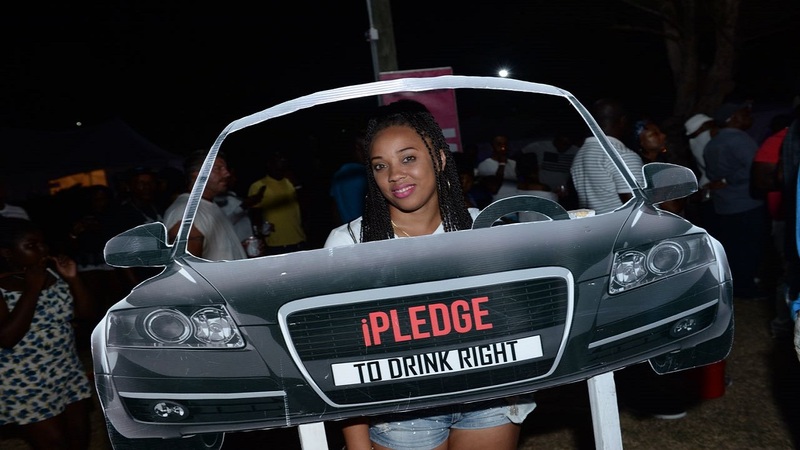 Red Stripe Assistant Brand Manager, Rashima Kelly said the company was pleased to serve as sponsors of the event as the World Clash segment was a natural addition to the music festival. 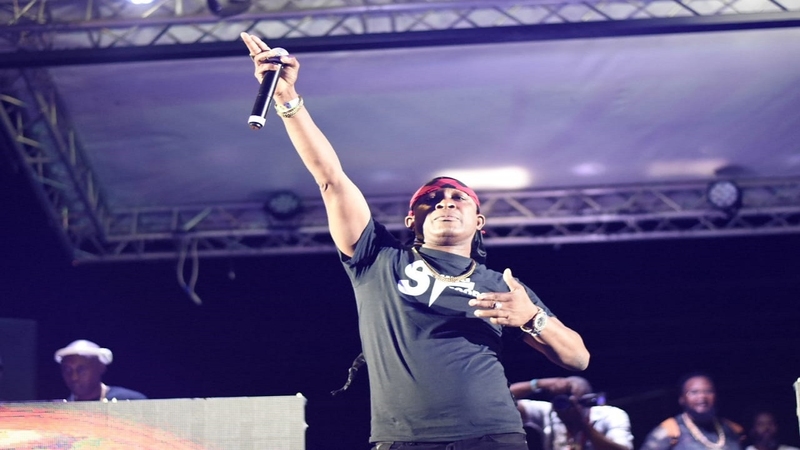 Meanwhile, Joe Bogdanovich, head of Downsounds Records, organisers of Reggae Sumfest, said the well-established World Clash was incorporated to help uplift the sound clash experience of the event. Watch the video below for highlights of the World Clash segment at Reggae Sumfest.